Duck Cartoon- Free Cartoon Duck by cartoonist Allan Cavanagh! Duck Cartoon- Free Cartoon Duck! Duck cartoon. 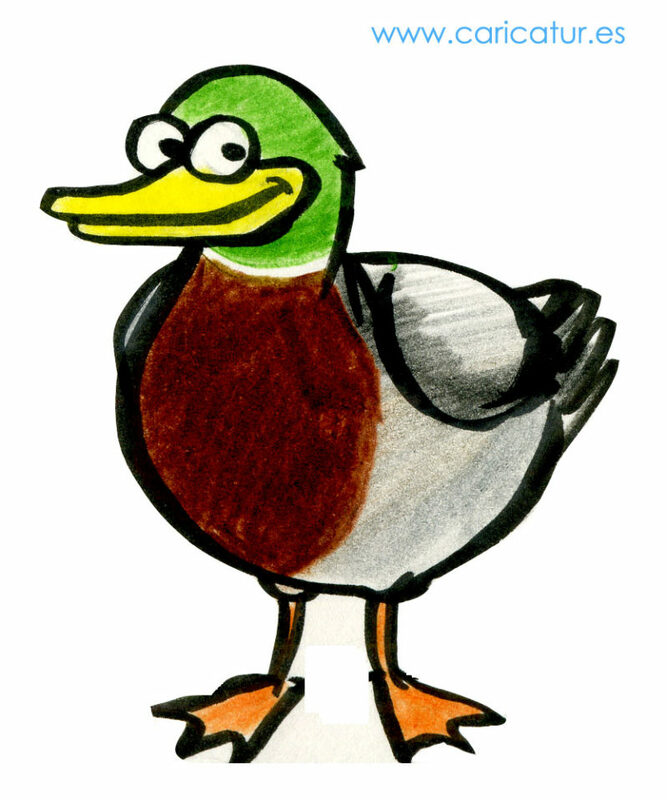 Free cartoon of a duck for non-commercial use. Just link back to www.caricatures-ireland.com. For commercial use contact me directly.